DJ Khaled, is one of the most successful DJ in the United States. He was born Nov 26 1975. He is from Miami FL. He has a tremendous interest and music and arts. He did not want to be a rapper in the first place. Many people were opposed to his career but he continued to pursue his passion steadfastly. He is currently a music producer and one of the best and highly experienced DJ in the United States. DJ Khaled started as a radio host in 1998. He gained experience and popularity. Many people loved him. In 1998, hip hop group called Terror Squad was established. The group was from Bronx, New York City. Khaled joined a member. His first solo album called "Listennn... the Album" was released in June 2006 under Koch Records. In 2007, he released an album called “We the West” Plies, T-Pain and Rick Ross featured on the album. In 2009, Khaled was promoted as the president/head of Def Jam. 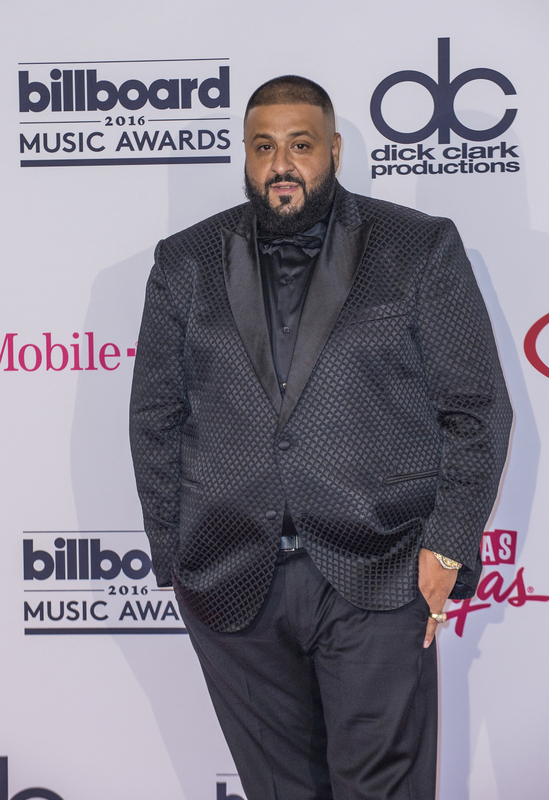 DJ Khaled was not able to release an album in 2009 due to his busy schedule. He released Victory in March 2010 featuring Lil Wayne, Nas, Snoop Dogg, Drake, Ludacris and many more. He released an album called Suffering from success in 2013, and I changed a lot on October 2015. He finally released his 9th album Major Key. Find out DJ Khaled lyrics you love and enjoy!